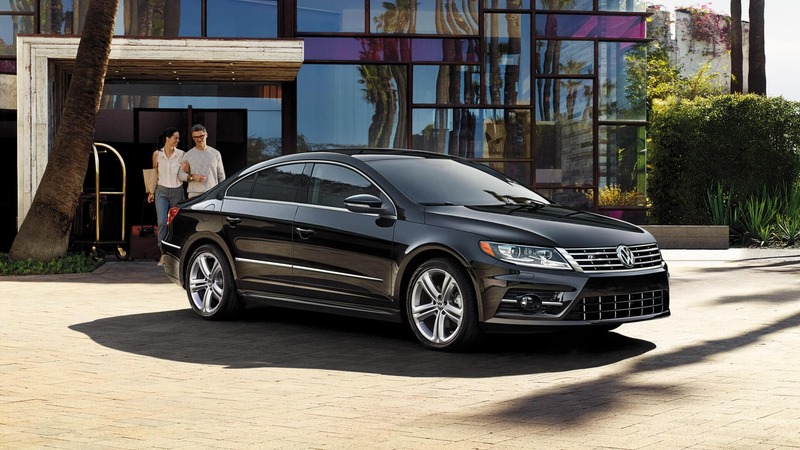 Whether you’re a Methuen driver needing to stay entertained on your drive or an Haverhill parent whose kids will want the latest tech when they’re behind the wheel, Commonwealth Volkswagen has a vehicle waiting for you. See what each of these features has to offer as we break them down below. Volkswagen has developed their own software to better integrate your smartphone with their vehicles, and it’s called VW Car-Net. This suite of applications makes it easier to get where you’re going, stay connected, and stay aware of your vehicle’s needs. App-Connect: Available on select models, VW Car-Net App-Connect allows you to select certain smartphone apps directly from your vehicle’s dash – like maps, music, messaging, and more. 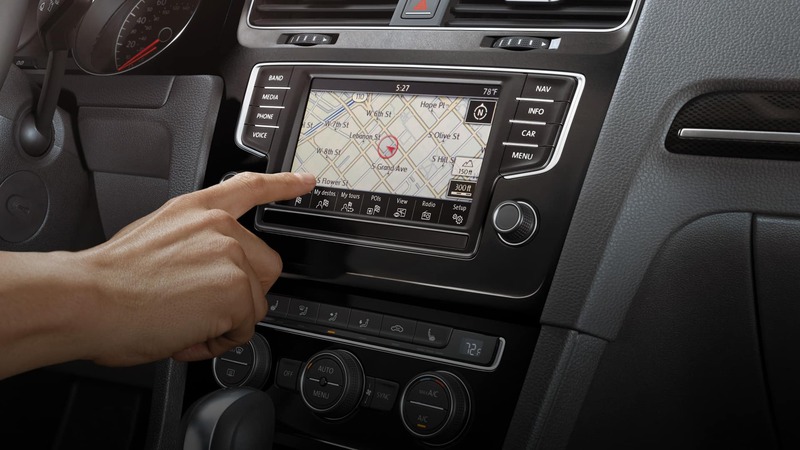 Guide & Inform: This available VW Car-Net application features handy satellite navigation, traffic updates, and weather reports, and it links up with SiriusXM Traffic and Travel Link. 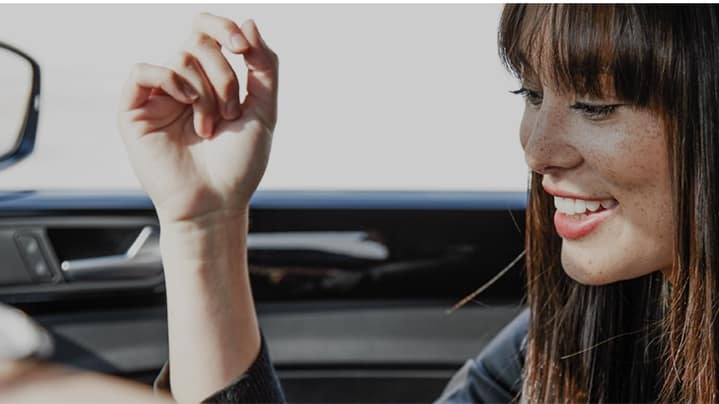 Simply plug your smartphone in to App-Connect and these services will do the job of translating between the car and your compatible phone. ** Your familiar apps can be broadcast right to the dash, keeping you connected without needing to learn a new interface – just plug in and go. In addition to offering over 175 stations of music, comedy, news, talk, and entertainment radio, SiriusXM Satellite Radio has Traffic and Travel Link services for enhanced navigation in the VW Tiguan and other models. *Requires VW Car-Net® Mobile Application. iPhone® only. Android app not available at time of publication. Standard text and data rates apply. * Remote door lock available only on model year 2016 and newer vehicles. *Automatic Crash Notification may be enabled for up to 6 months without activating a trial or paid subscription; Manual Emergency Call feature and all other VW Car-Net® features require trial or paid subscription. *Refer to your vehicle’s warning and indicator lights for the most current diagnostic information. Always consult owner’s manual for maintenance guidelines. 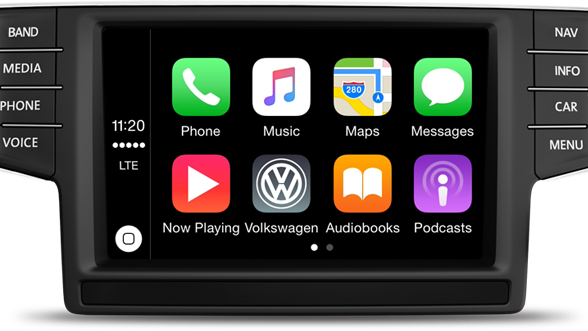 ** Volkswagen Car-Net® App-Connect requires a smartphone capable of supporting Android Auto™, Apple CarPlay™, or MirrorLink®. Refer to the compatible devices resources below to make sure your device meets the necessary requirements. ** Always pay careful attention to the road, and do not drive while distracted. Not all features available on all operating systems. Standard text and data usage rates apply. App-Connect features require compatible device, operating system, and mobile apps. See mobile device and app providers for terms and privacy. Android Auto is a trademark of Google Inc. Apple CarPlay is a trademark of Apple Inc. MirrorLink is a registered trademark of the Car Connectivity Consortium LLC. ***SiriusXM audio and data services each require a subscription sold separately, or as a package, by Sirius XM Radio Inc. Your SiriusXM service will automatically stop at the end of your trial unless you decide to subscribe. If you decide to continue service after your trial, the subscription plan you choose will automatically renew thereafter and you will be charged according to your chosen payment method at then-current rates. Fees and taxes apply. To cancel you must call SiriusXM at 1-866-635-2349. See SiriusXM Customer Agreement for complete terms at www.siriusxm.com. All fees and programming subject to change. Not all vehicles or devices are capable of receiving all services offered by SiriusXM. Current information and features may not be available in all locations, or on all receivers.